It's not only about "things", but also how they authenticate and communicate. In order for everything to be connected, communicate and trust, everything needs a secure, verified and unique ID. The more we relying on automated processes, the more we need to care about cyber security of everything: devices, communication, process, data. In a world that everything is connected, exchange information and trigger automated actions, there is zero tolerance to data process or communication failure. Integrity is the key to rely on automated world. 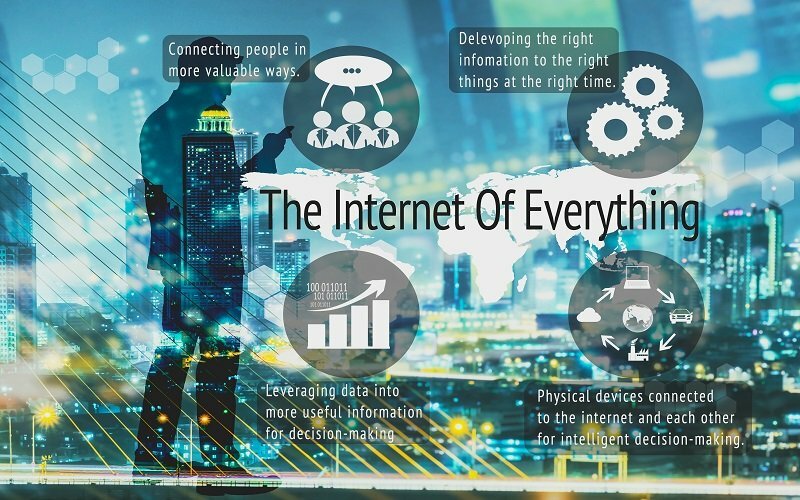 Internet of Everything (IoE), the seamless interconnection and autonomous coordination of massive number of computing elements and sensors, inanimate and living entities, people, processes and data through the Internet infrastructure, is an emerging research and development towards enabling the connected universe from molecular sensors to vehicles and people. Watch the video and get inspired. This novel framework has an enormous potential to transform the way we connect with, interact and understand the Universe, by enabling new methods of interfering with the processes at the single-molecular level, and extending the human consciousness and control with smart agents collaboratively sensing and acting upon the environments never explored by any other paradigm before. The realization of IoE demands novel engineering solutions to overcome the unique connectivity, spectrum scarcity, miniaturization, interoperability and energy-efficiency challenges. The IoE.org mission is to address the unique challenges of IoE and use the IoE vision to model complicated communication systems, identity of things, integrity of data and inter connectivity among different devices based on common IoE standards. 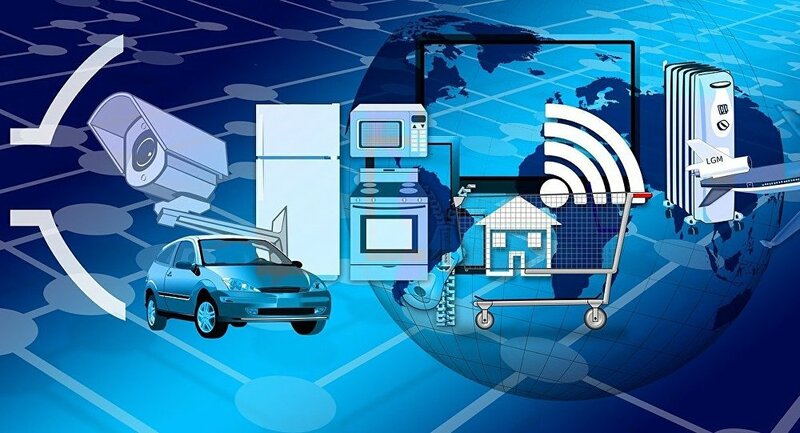 Internet of Everything consists of highly motivated researchers and developers performing cutting edge interdisciplinary R&D towards implementing the building blocks of IoE. 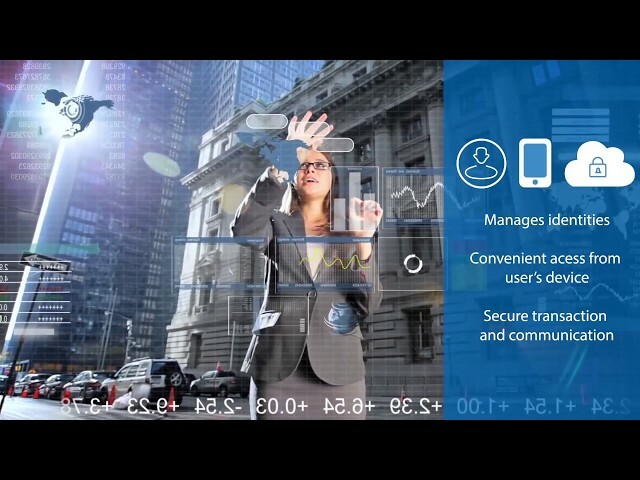 IoE’s next-generation Device Identity Platform delivers everything you need for full device identity life-cycle management in a cloud-based service, including a high throughput Certificate Authority, dedicated revocation services, and a variety of integration options to connect to your ecosystem and end-devices. The IoE Identity Platform is flexible and highly scalable to manage billions of identities for IoT devices of all types and uses highly secure protocols as core identity mechanism, so all devices authenticate as they come online, prove their integrity and securely communicate with other devices, services and users. The IoE Identity Platform supports the full device identity life-cycle, from initial provisioning to lifetime maintenance through to final sun-setting, decommissioning or transfer of ownership. Giving each device/endpoint a unique identity means they can authenticate when they come online and throughout their lifetime, prove their integrity, and securely communicate with other devices, services, and users. The IoE Identify Platform can serve the varied security use-cases of the IoE across all verticals, including manufacturing, agriculture, smart grid, payments, IoT gateways, healthcare and industrial ecosystems. Over 150 million connected cars are expected on the roads and smart cities will house 9.7 billion connected devices by 2020, according to Gartner. With the increased adoption of Internet-connected devices come new opportunities for hackers to launch attacks on unprecedented scale and impact. To secure connections among people, process, data, and things, security needs to be as ubiquitous as the Internet of Everything. Physical and cyber security solutions must work intelligently together and protect the networks, devices, applications, users, and data that make up the IoE. We’re all connected. That’s not just some warm and fuzzy expression of sentiment, it’s the reality of the digital world we inhabit. That connection provides great benefits, but can also leave us vulnerable to those who would prey on any exposed weakness. Hackers and other bad actors are targeting unprotected networks to attack and hijack our personal devices for use in criminal activity. Consider that experts are saying that attacks using the Internet of Things (IoT) jumped by 280%, as hackers become ever-savvier. The problem has become pervasive enough that the U.S. Department of Commerce has moved to set standards for security. Do you know how to protect your safety and security online when you're connected to smart devices? First, recognize that our personal and professional environments include the use of technology in nearly every area, and we have entered an era in which all of those devices are designed to connect to the internet. By now, most of us are aware of the risks in connecting online and have taken precautions to secure our computers and mobile devices. That’s an important step, but it’s only the beginning. Many continue to overlook the risks of using other internet connected devices without taking proper security measures. If you think that this doesn’t necessarily apply to you yet, consider that you likely already have smart devices designed to connect to the internet throughout your home. There are dozens of different IoT devices, and owners may not even be aware that they have them. These devices include digital media players -- such as internet-enabled television sets and Blu-ray players -- gaming consoles, home security monitoring devices, smart baby monitors, internet-enabled appliances and temperature control systems. What are the risks of having these devices? When unsecured, hackers and other bad actors are capable of exploiting vulnerabilities to attack individual devices. These attacks can be designed to install ransomware, invade your privacy or take control of the device to launch secondary attacks on organizations through command and control denial-of-services (DDoS) attacks. A number of challenges prevent the securing of IoT devices and ensuring end-to-end security in an IoT environment. Because the idea of networking appliances and other objects is relatively new, security has not always been considered top priority during a product's design phase. Additionally, because IoT is a nascent market, many product designers and manufacturers are more interested in getting their products to market quickly, rather than taking the necessary steps to build security in from the start. 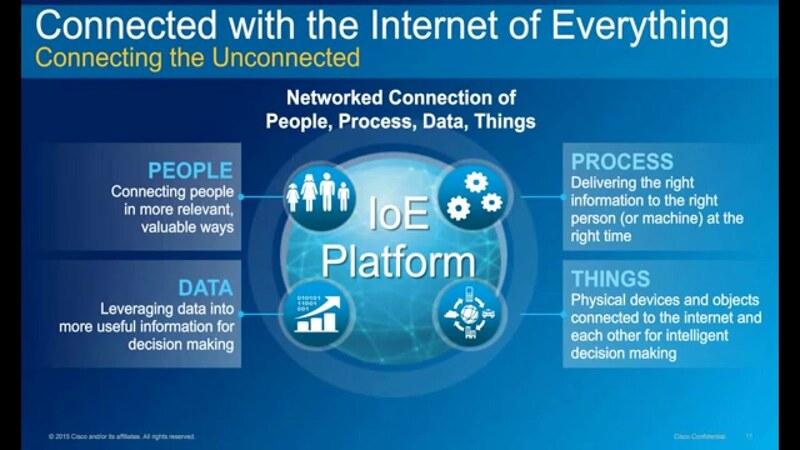 on top of all of that, IoE covers the security in between devices, among the "no once land". securing IoT is securing "things". such as securing your wallet, safe or mobile phone. Securing "everything" it's the same as securing the environment. The earth. The Ozone. The actions, interactions, data, privacy. integrity, and all what is outside and in-between the "things". The gaps. The Weak-points. the "no once responsibility". While every product and company focusing on securing their own products-"things", IoE.org is focusing on securing -as well as structuring, by ubiquitous ID, encryption and communication standards- the enviroment, the infrustructure, and the process. not only the "things".